This movie promised a lot with a great casting and a huge production budget. But after the release, this is now considered one of the biggest box office failure according to Guinness book. The total production cost of this movie was around $145 million, and it was able to earn only $17 million. This movie is considered one of the most epic disaster in Hollywood movie history. What that kind of budget everybody expected this to be a great hit. But it failed financially in the box office. Another movie which promised a lot with its amazing cast and stunning trailer. The production budget of this movie was over $130 million and the gross was just below $80 million. You can assume how much money this movie lost. The total loss was around $50 million. Why this movie didn’t work out was a big question. This movie was never acclaimed by the critics and they thought this is just a remake of Man in Black type of a movie. So the similarities caused a great disaster for the movie producer and this movie failed miserably in the box office. The total budget of this film was around $150 million, and it grossed only $130 million making it another great flops of Hollywood movie history. This movie was also hugely promoted all over the country so the marketing cost was also huge. The cast promised a lot starting Tatum and Jamie Foxx, but the storyline was not unique and refreshing. The studio took a huge blow after this movie as it lost a lot of movie. Jonny Depp is thought to be a great actor and his movie has always done well in the box office. 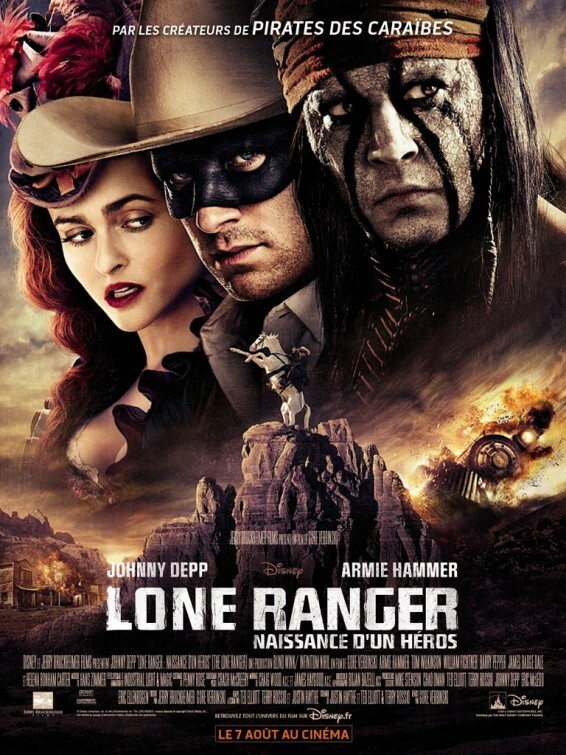 So when the trailer of The Lone Ranger Came, people thought it will be another hit for Jonny Depp. With over $250 million production budget, this movie grossed around $240 million worldwide. This movie is considered one of the greatest failure in Jonny Deep carrier of acting. The prerelease hype was huge and everybody expected something different. With such a huge budget adding the campaign cost, this movie along with the studio lost a huge amount of money. So that was the list of some of the epic Hollywood box office failure.